The Education and Skills Funding Agency has insisted that an apparent change it made to the off-the-job training policy last week has always existed and does not contradict the funding rules. As reported by FE Week yesterday, providers were left baffled after the agency updated its ‘apprenticeship off the-job training policy background and examples’ document which for the first time stated the 20 per cent calculation should be capped based on 30 hours of work per week. Official funding rules for 2018/19 make no reference to a 30 hour cap in the calculation and providers have been including all “paid hours”. 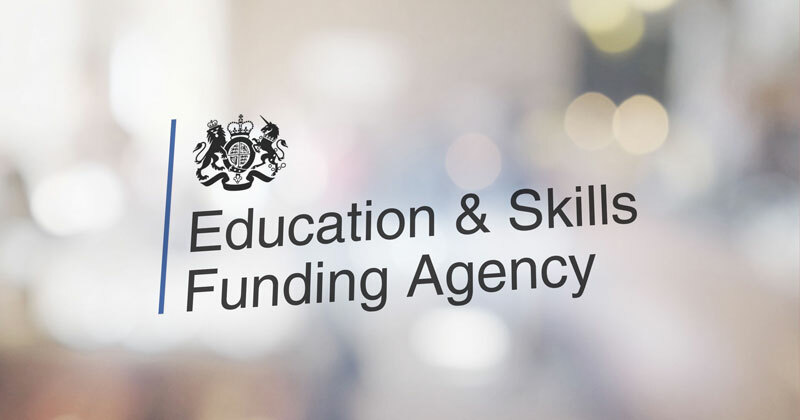 FE Week sought clarification from the ESFA, which today provided this statement: “To be clear the published guidance does not contradict ESFA apprenticeship funding rules. “It was produced to complement the funding rules and to further clarify areas that have prompted questions since the introduction of the policy. Mark Dawe, the chief executive of the Association of Employment and Learning Providers, said he was “pleased but surprised” by the clarification. “We’ve looked for clarity all the way through and it’s never been clear it’s based on 30 hours,” he told FE Week. Many in the sector have taken to an online forum managed by the ESFA called FE Connect to discuss the issue. One person, who goes by the username of PaulB, said the 30 hours cap will “significantly reduce the number of OTJ hours required for our learners”, some by “around 100 hours reduction”. “I’d like to gauge people’s views on amending the commitment statement and apprenticeship agreement,” he added. “In light of the ‘clarification’, for apprentice starts from 1st August 2018, should we all now go back, amend all of these and re-issue to employers and apprentices to re-sign?